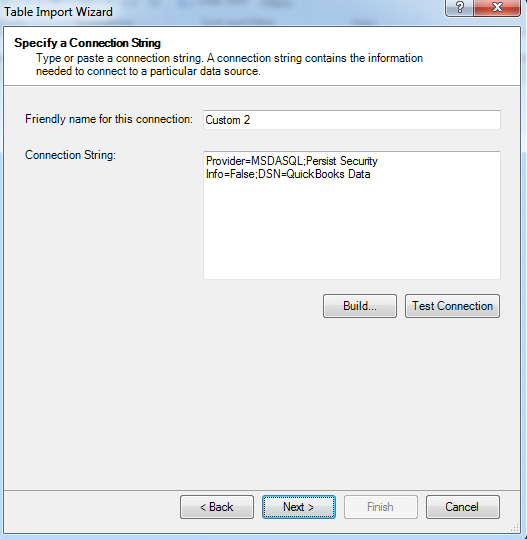 Before using MS Excel PowerPivot application, please make sure you have installed MS Excel Add-in named "PowerPivot". 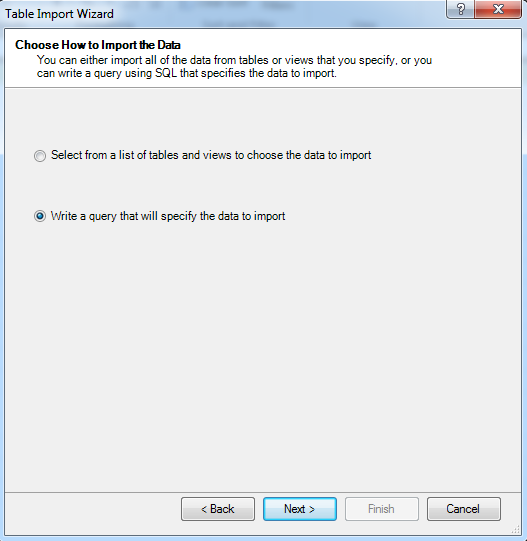 Please select the data input method via From Other Sources->. 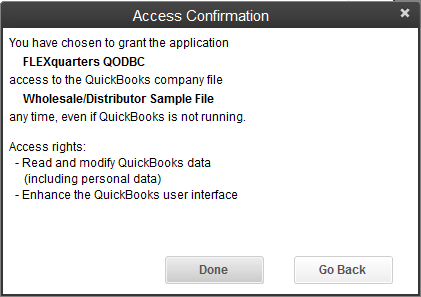 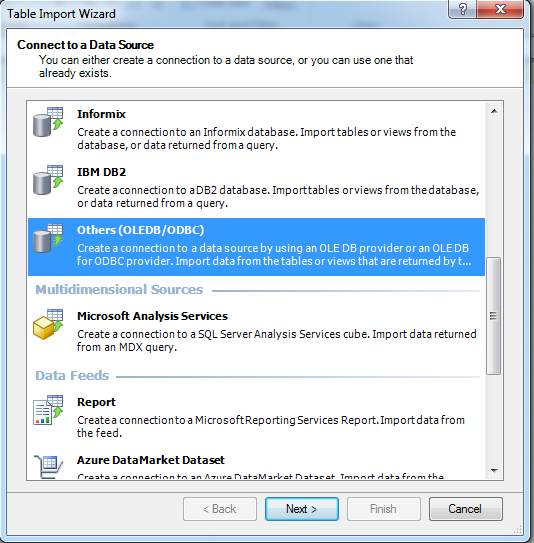 And then in the "Connect to a Data Source" Window, please select Others(OLEDB/ODBC). 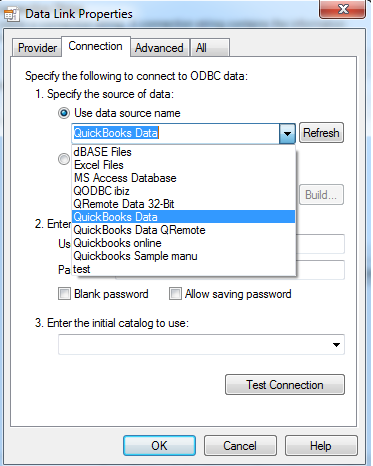 Select DSN "QuickBooks Data" from the DSN list. 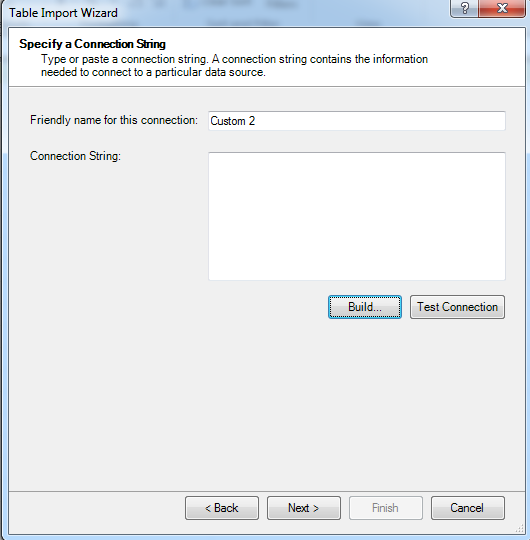 Now you will get Connection String build automatically. 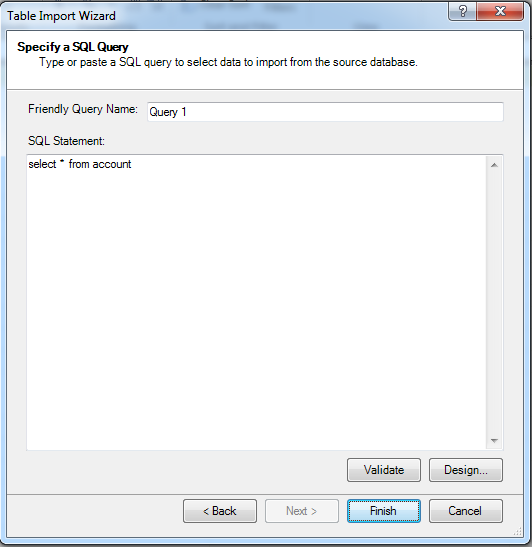 Write a SQL Statement that will specify the data to import. 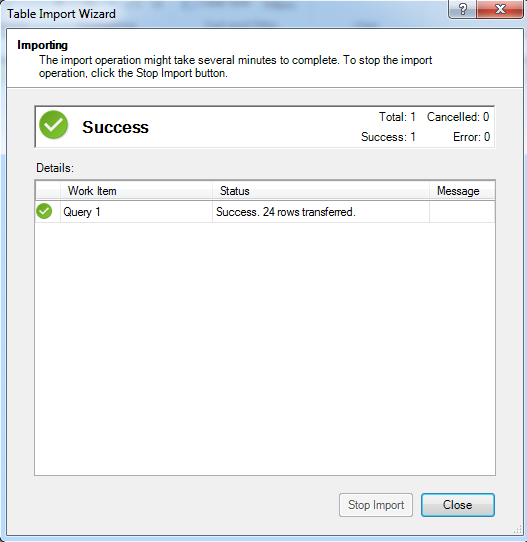 Return Data to Microsoft Office Excel PowerPivot will directly export the data to PowerPivot, you can view and edit these records, but modification will not be uploaded.